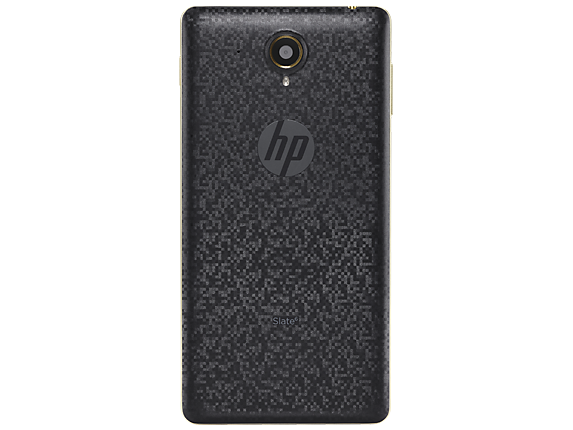 It’s a quad-core tablet with voice-calling capability that keeps you totally entertained and connected at work and play. 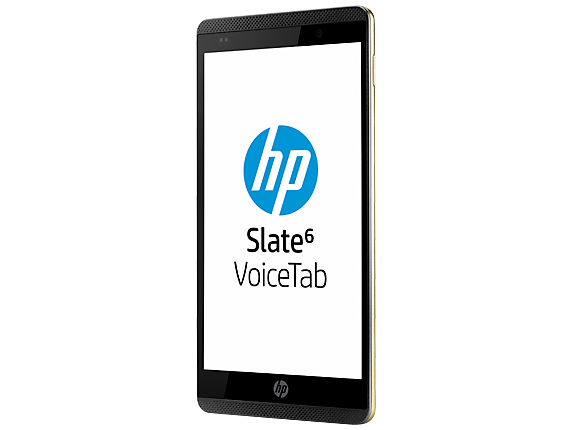 With trusted HP performance, this tablet is engineered to elevate your experience of everything from movies and music to gaming and the web. 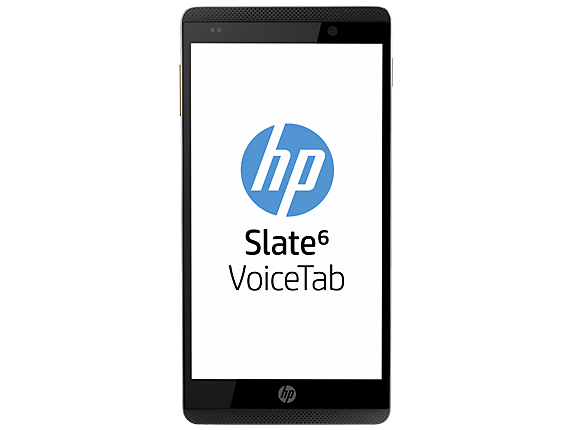 Meet the attractively priced the HP Slate 6 VoiceTab is more than a tablet and smarter than a phone. 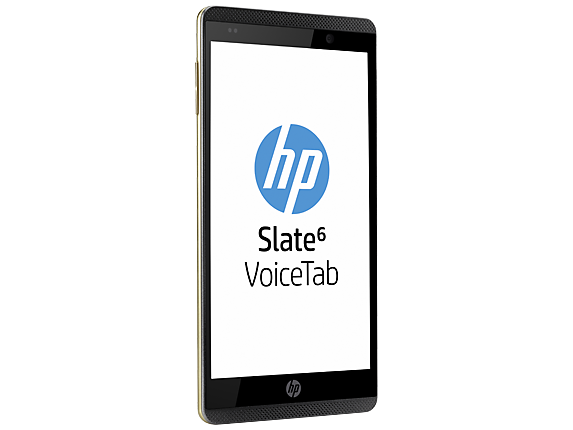 To Recieve updates and possible rewards for Hewlett Packard (HP) Slate 6 6001ra VoiceTab please sign in. To Recieve updates and possible rewards for Tablet please sign in.